Cathodoluminescence imaging is also an ideal tool to study geological samples. 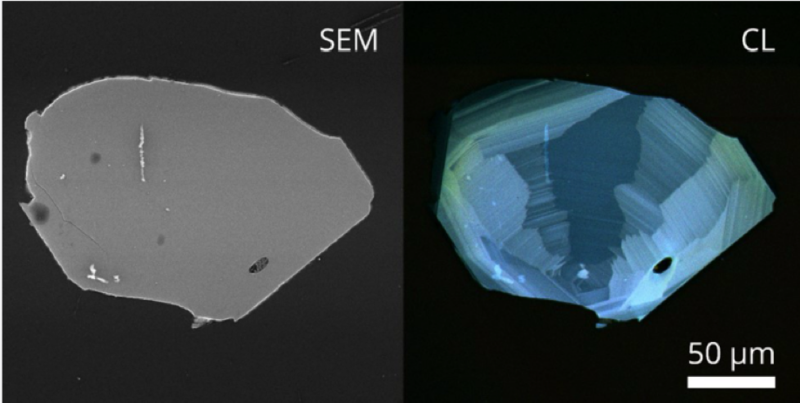 The CL emission from a rock gives insights into crystal growth, zonation, cementation, replacement, deformation, provenance, trace elements, and defect structures. This can be used to fingerprint rocks and reveal interesting spatial textures on a submicron scale. 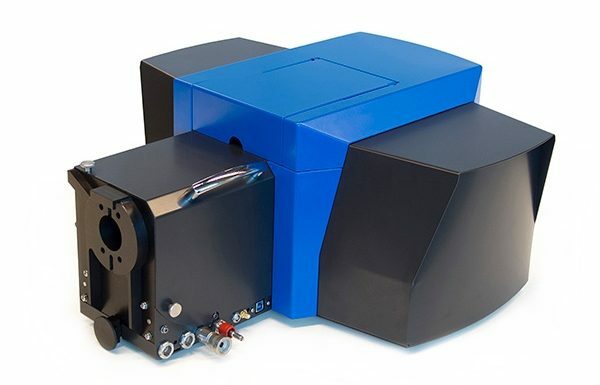 The SPARC is a seamlessly integrated CL system, compatible with full-sized SEMs, offering multiple imaging modes on a modular platform. (40 min) A brief introduction on cathodoluminescence detection and various light emission mechanisms of materials. (36 min) In this webinar, we discuss the physical background of CL emission in rocks, sample preparation, and the typical CL workflow. We show examples of how the technique can be applied to sedimentary rocks, gemstones, and zircons.